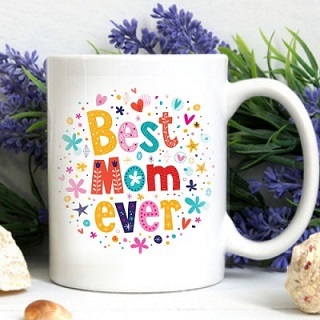 State Your Claim on Your Mother as "BEST MOM EVER" with this Message Mug. 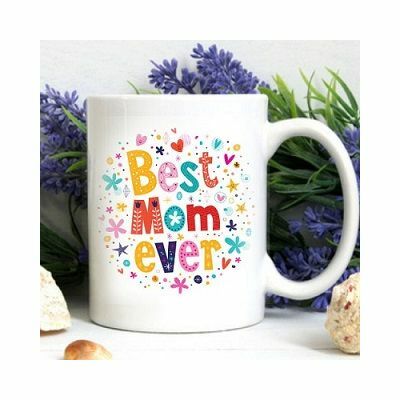 This will surely be a wonderful way of making her feel special on any day. Please note that the product can also be personalised with messages .